For decades, the high prices of computers has prevented most of the world’s population from being able to buy PCs and gain access to this crucial tool. With the global digital divide still very real, the startup Keepod wants to connect the billions living in poverty to personal computing and the Internet. 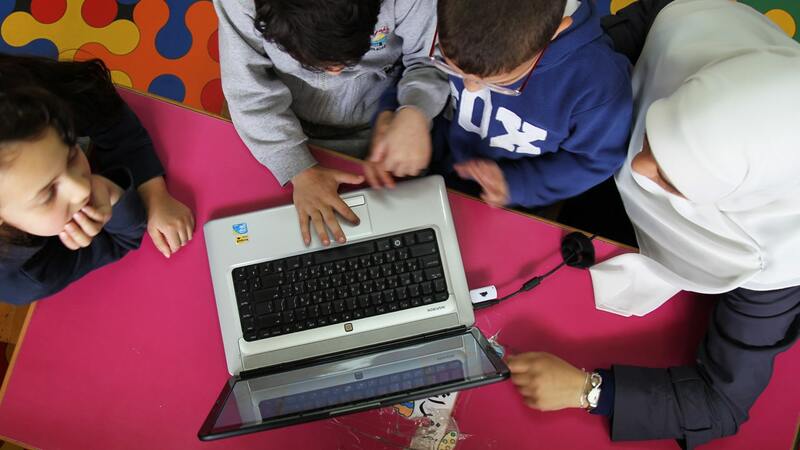 Using Keepod, people no longer need to have a personal computer to have access to personal computing. 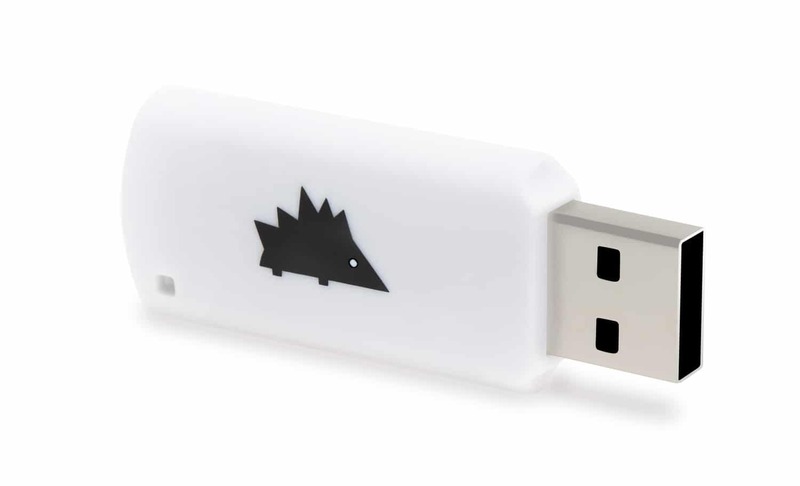 The basic Keepod USB stick comes at a price of $7 (£5.20)and contains the user’s entire personal operating computing environment, software and storage – while it runs on refurbished and shared computers. As a result, people can access their information on any of these shared computers. Easy to use, easy to replace and ideal for situations where electronics can easily be damaged, the technology leaves no footprint on the host computer, user data is protected and personal information is never left behind. 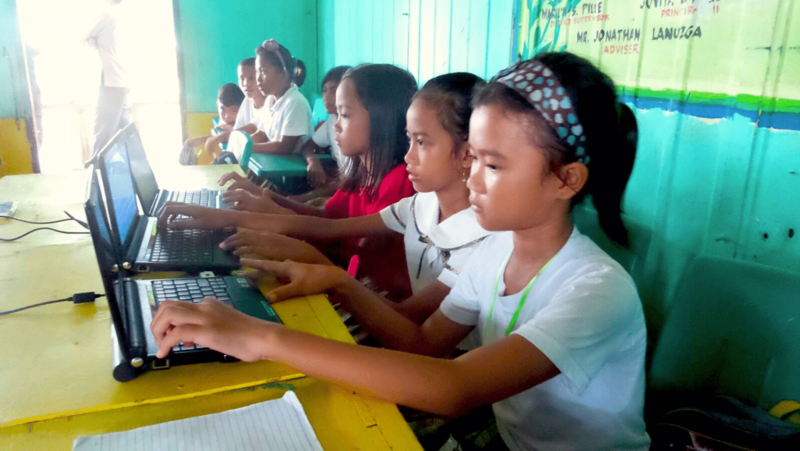 Keepod is working with local non-profits and NGOs to get the flash drives into the hands of its target market and train program participants in how to use them. And in case you were wondering, ‘Keepod’ means ‘hedgehog’ in Hebrew, chosen simply because it’s fun and an easy name to remember. Watch how Keepod is empowering people all around the world – from Cambodia to Cameroon – by making access to personal computing a reality. And enjoy this soundtrack from Massive Attack’s Robert Del Naja (3D). Tags: Awareness raising, Cameroon, Communication, Community, Computer science, Data, Democracy, Information, London, Sharing economy, The Internet.